It’s never about that girl. – Be bold. Italic. But never regular. 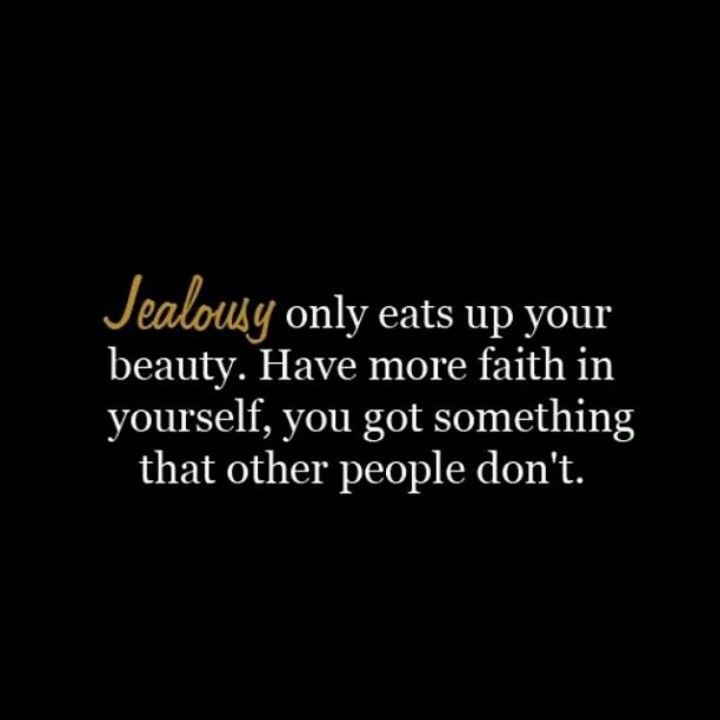 It’s not easy for me to get jealous. It takes stages, levels for me to get jealous. It’s not about that girl. If she’s good, oh well then…she’s good. If she’s not, oh well..
My main focus will always be you. What you post on your socmeds.